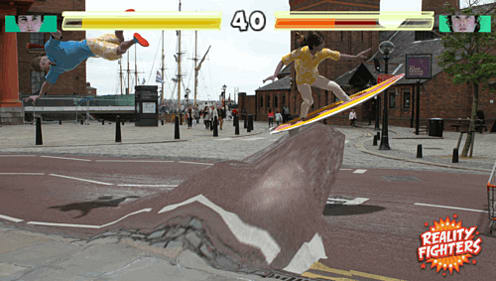 This is your chance to be the star character in the craziest beat-’em-up of all time! 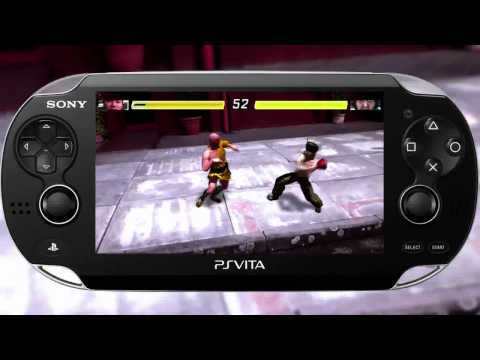 Using PS Vita technology, you can create your own fully-customisable in-game fighter, and then battle anywhere, against anyone, at any time. 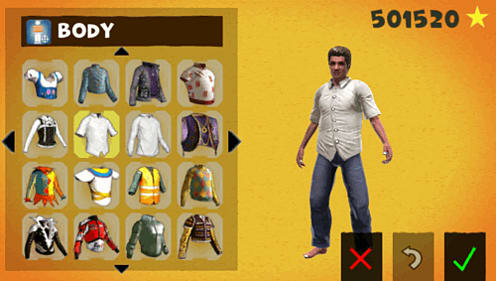 Choose from a wide variety of fighting styles, clothing and weapons to fully customise your character; step into the theatre of battle wearing a ballerina outfit, a suit of armour and everything in between – the choice is yours. Show no mercy. 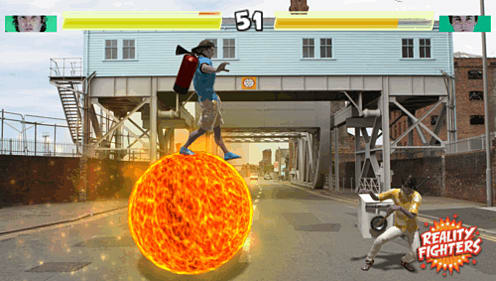 Star in the game and battle against other Reality Fighters. 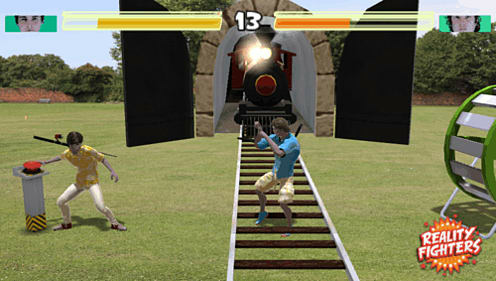 Fight anywhere in the world with augmented reality. Use rear and front touch to unleash deadly combos. 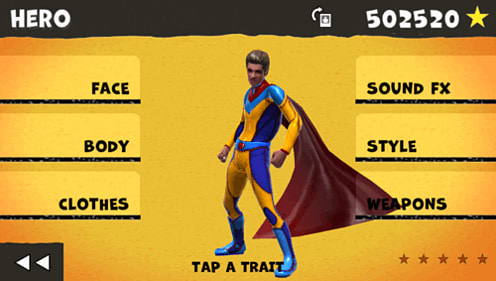 Create and customise your own fighter. Turn anywhere and everywhere into a battle arena. Learn the warrior's code from the legendary Mr Miyagi. Fight friends online and share your creations with the world.